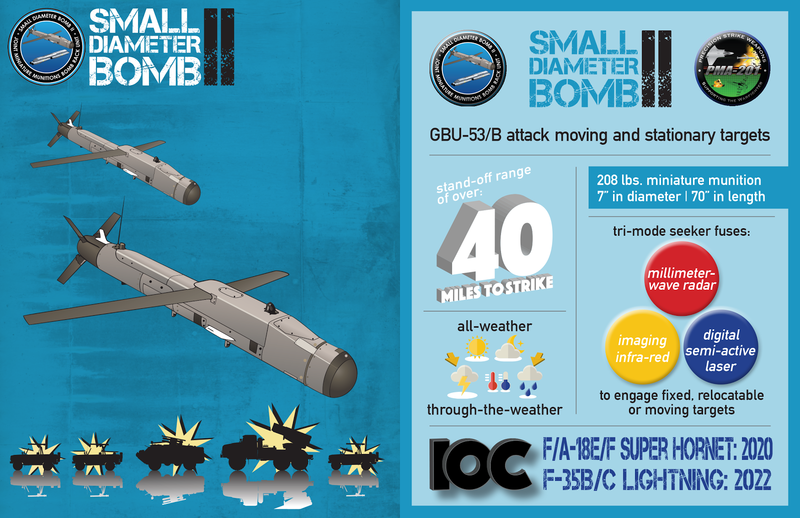 Australia has received U.S. State Department approval to purchase GBU-53/B Small Diameter Bomb Increment II weapons from the United States. The possible sale of the bombs through the U.S. Foreign Military Sales program carries the estimated value of $815 million and was reported to Congress by the Defense Security Cooperation Agency. "The proposed sale of SDB II supports and complements the ongoing sale of the F-35A to the Royal Australian Air Force," the agency said in a news release. "This capability will strengthen combined operations, particularly air to ground strike missions in all-weather conditions, and increase interoperability between the United States and the RAAF." Australia is seeking as many as 3,900 GBU-53/B Small Diameter Bomb Increment IIs, as many as 30 GBU-53/B Guided Test Vehicles, and up to 60 GBU-53/B Captive Carry Reliability Trainers. Ya know what kills me about the F-35? Every time they develop a weapon to "enhance" it's capabilities, it turns out that it makes "legacy" fighters much more lethal at the same time. 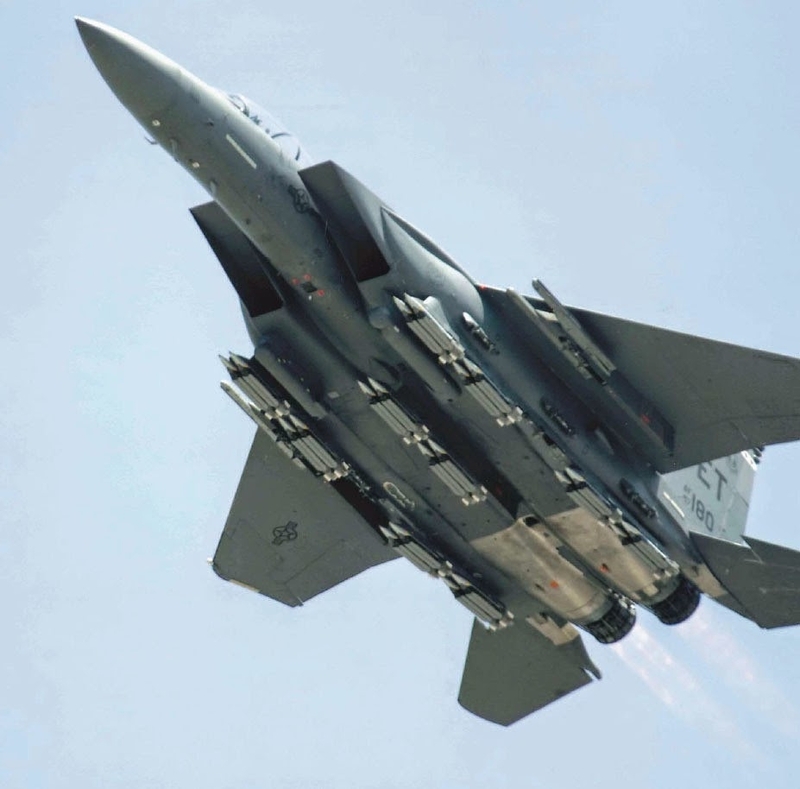 Check out the pic below of an F-15 carrying SDB's. So what do we have here? 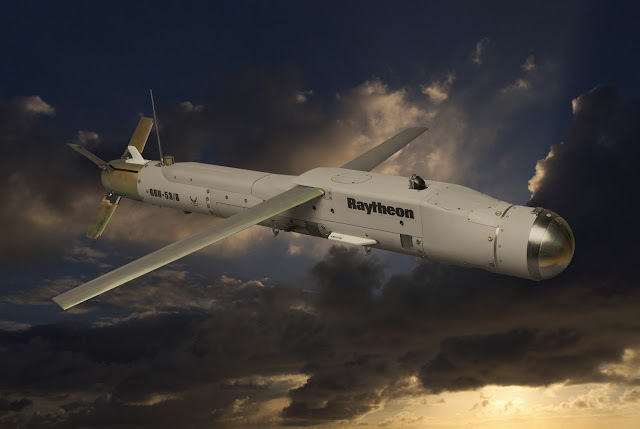 Big motor, fast, high flying, AESA, latest generation litening advanced targeting pod, and superior range. What does the F-35 have that it doesn't? Stealth. At the end of the day will that be enough?